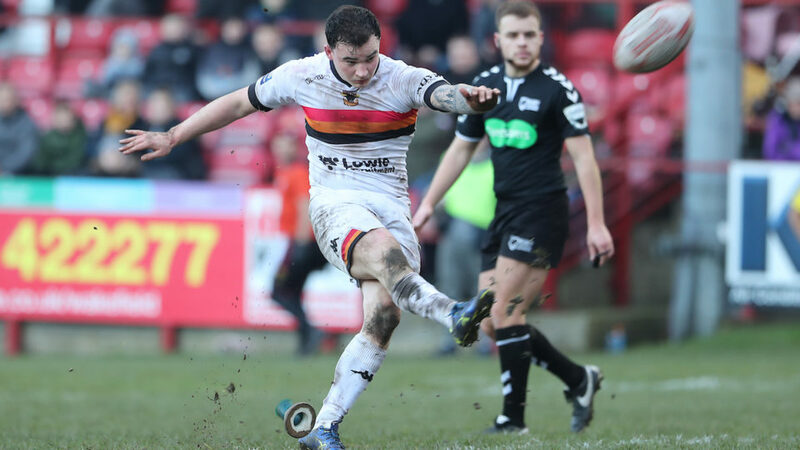 Jordan Lilley of Bradford Bulls kicks a conversion. 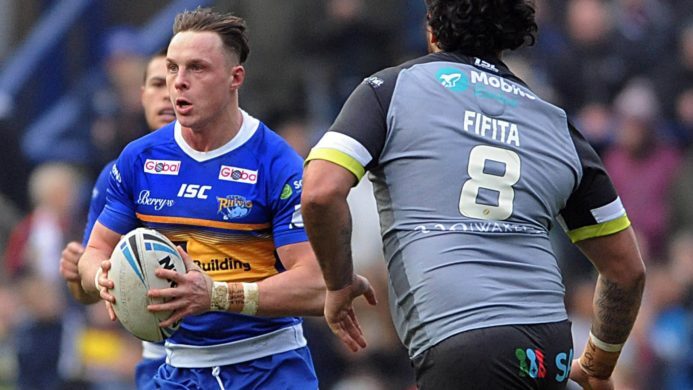 Leeds Rhinos will travel to the Provident Stadium Odsal in the Coral Challenge Cup Sixth Round after the two old foes were pitched against each other in the draw. The two sides last met in competitive action at Emerald Headingley Stadium in August 2014, with the Bulls running out 20-14 winners on that occasion. 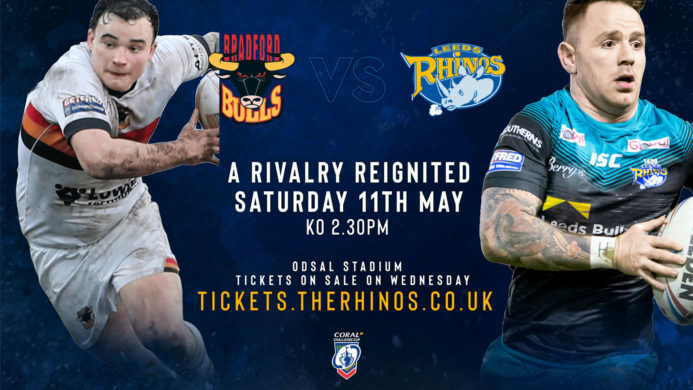 The sixth-round tie will be the first time the two sides have met in the Challenge Cup since the 2003 Final in Cardiff when Bradford were 22-20 winners. 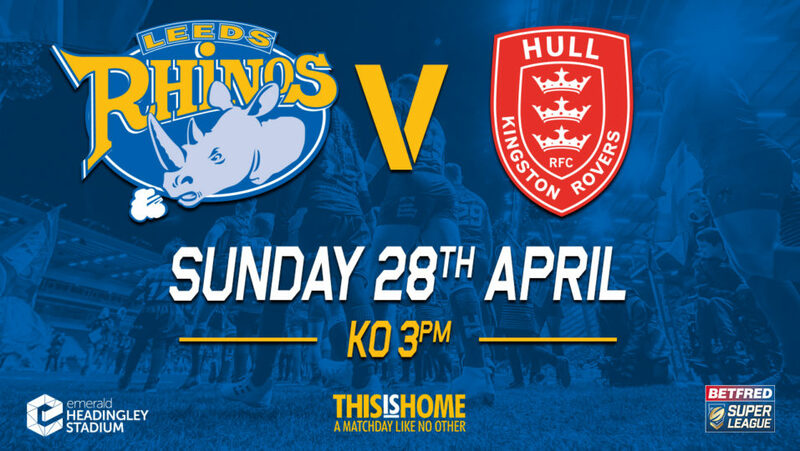 This year also marks 20 years since the Rhinos win in the last Challenge Cup Final at the old Wembley Stadium when they defeated Bradford in the semi final on their way to victory over London Broncos in the capital. Dates and ticket details will be confirmed in due course, with a place in the quarter finals of the Coral Challenge Cup at stake. Leeds defeated Workington Town 78-6 in the Fifth Round whilst Bradford staged an incredible fightback to take their tie with Featherstone Rovers into Golden Point extra time before Jordan Lilley, who is on a season long loan with the Bulls kicked the drop goal to set up the massive West Yorkshire derby clash with the Rhinos.